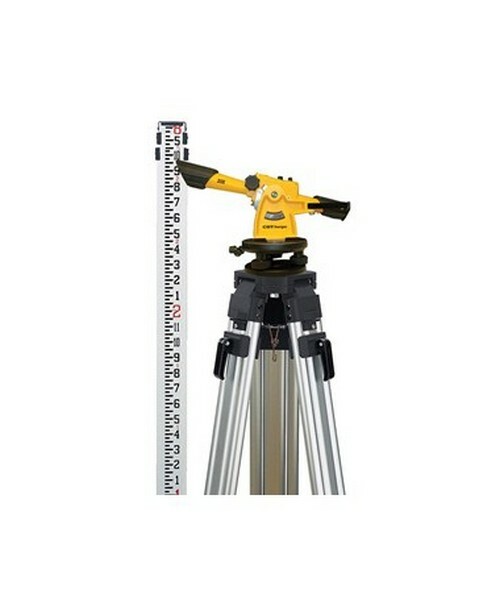 With 1-degree vertical arc and 15-minute horizontal circle, the CST Berger 20X Speed Line Transit Level Kit enables construction professionals to level, establish pitch and set posts and rough angles. Featuring an eyepiece with fixed crosshairs, this optical instrument provides 20x magnification and has an integrated that enables you to set rough angles. 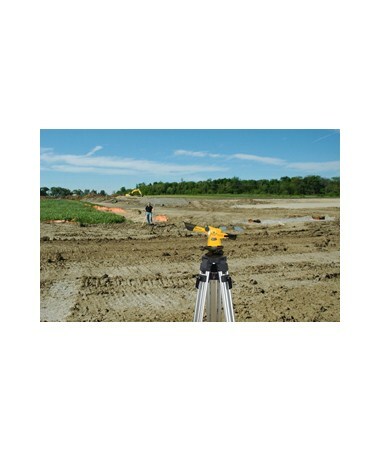 This kit also includes a tripod and aluminum rod for fast setup and stable measurements. Does both vertical and level up to 200 feet, the Speed Line has an accuracy of 1/4-inch at 100 feet and 4.5-foot short focus for maximum usable range. It is ideal for rough angle turning and fine-tuning adjustments and has clamps and tangents that bring your instrument quickly on target. 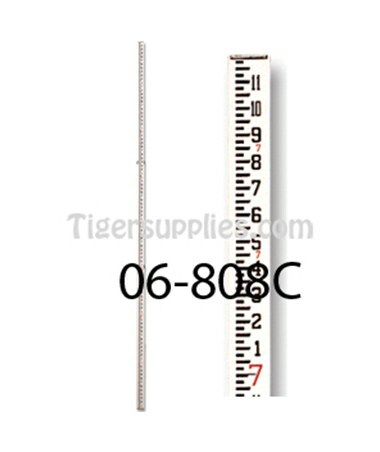 This optical transit level has a large achromatic coated objective lens, high precision glass level vial and built-in sunshade for a sharp image and reduced glare. This CST Berger transit level has a one piece aircraft aluminum telescope and sliding lock levers. It also uses a 5/8 x 11 thread for mounting on tripods. The Speed surveying transit level features a non-strip focus knob that prevents breakage and lens damage. It is also equipped with durable brass leveling screws and electrostatically powder coated safety yellow paint. 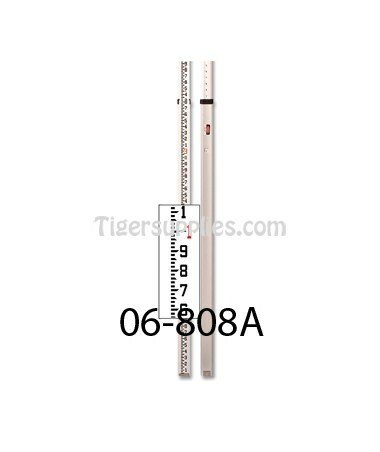 This CST Berger transit level package comes with a tripod, aluminum rod, Allen wrench, hard carrying case and 1-year manufacturer’s warranty.